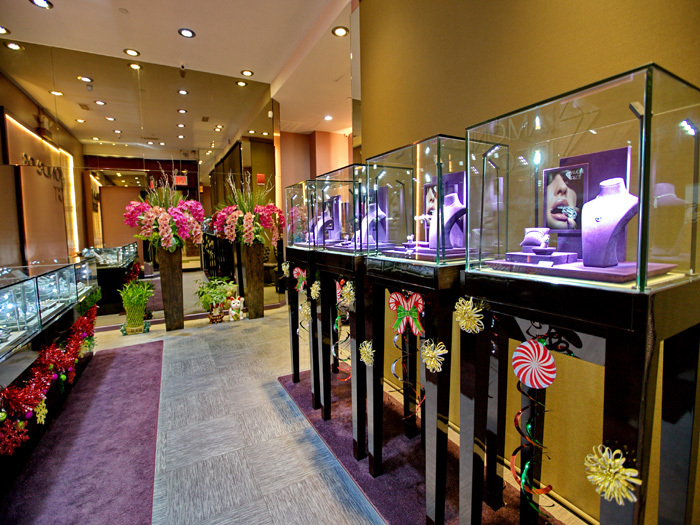 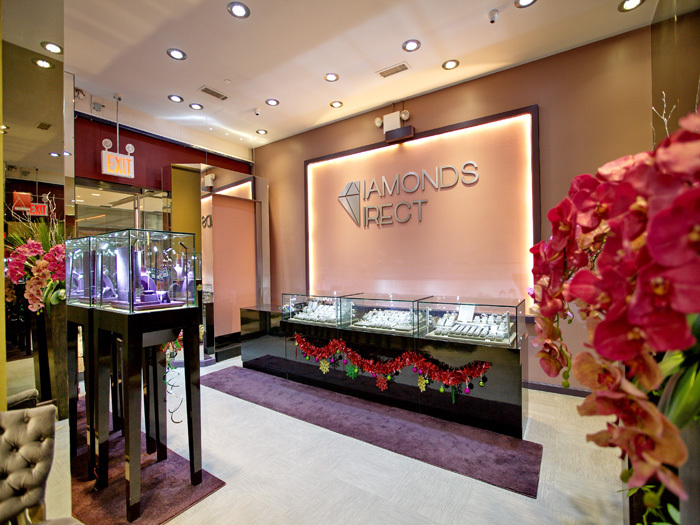 DIAMONDS DIRECT jewelers is a premier diamond trading and luxury jewels marketing company established in 2008, which provides exquisite fine jewelry and selections of precious diamonds, natural color diamonds, gemstones, and Tahitian pearls. 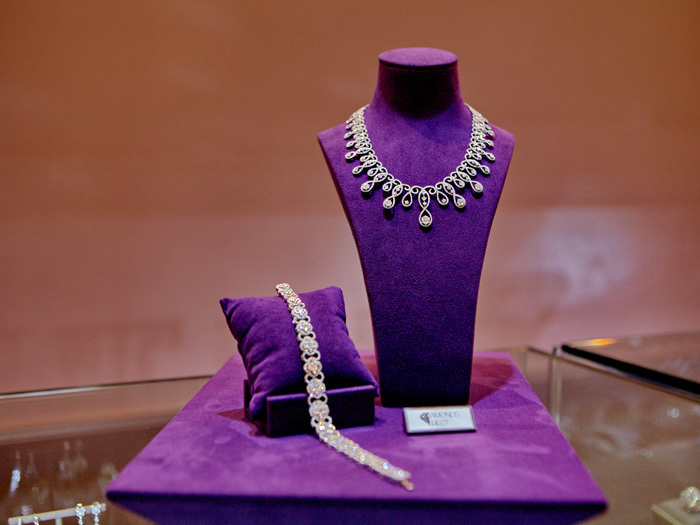 The jewelry is crafted in precious materials, molded into sophisticated designs, and adorned with the world’s finest diamonds via impeccable craftsmanship in consummated techniques. 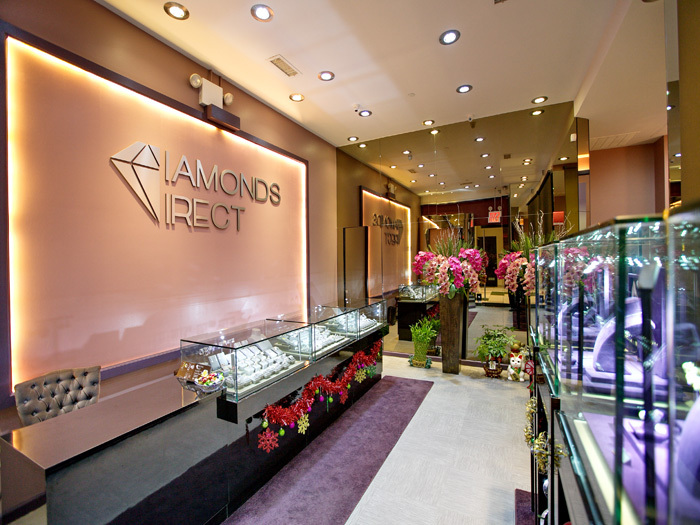 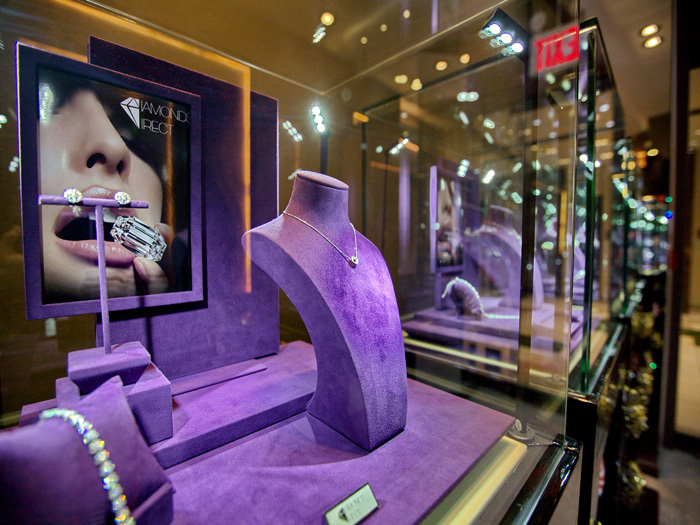 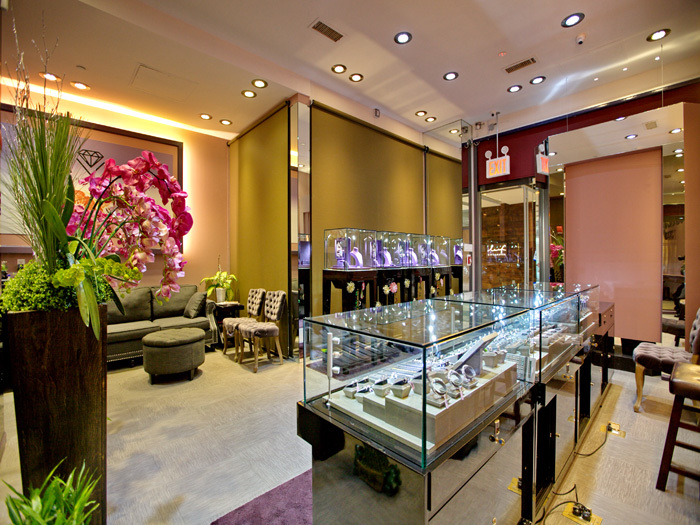 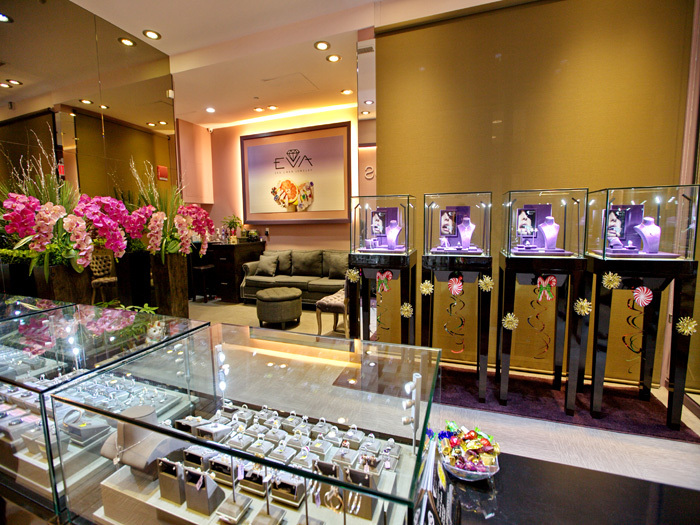 DIAMONDS DIRECT satisfies the most prestigious clients with true rare treasure, exceptional art, and a wise investment.